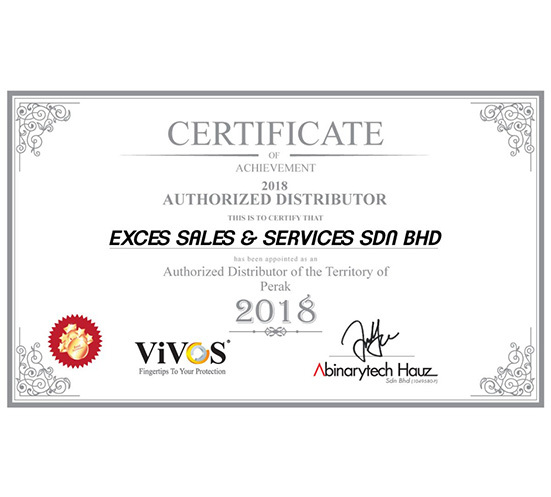 EXCES SALES & SERVICES SDN BHD. is a company that supplies and installs a wide range of security system such as auto gate, door access control, closed circuit television system (CCTV), burglar alarm system, etc. Our aim is to be the leading security products provider in Malaysia. If you have any questions or need more information, please contact us. We will be pleased to serve you. Exces Sales & Services (IP0152000-A) was established in the year 2000 to engage in the business of installation and servicing of security system. We began to supply security system by year 2009. In 2014, our company have been upgraded to Sdn Bhd and we expanded our business to import and export business. Our continued efforts and determined hard work through these years had won us various supports and coordination from many customers and business associates.